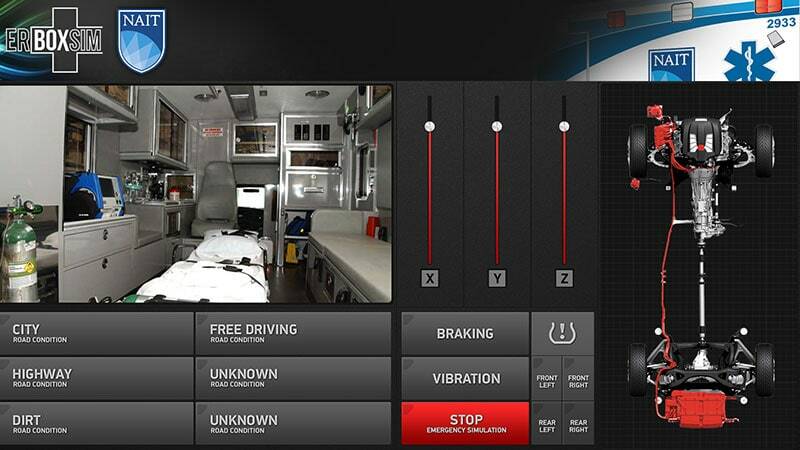 SimLeader is able to offer you the best in simulation. Our ability to adapt is unmatched and our technology adapts to the most complex and specific needs. Our team will assist you in the evaluation of your simulation needs until their implementation. Our service also includes training for your trainers to maximize the potential of simulation scenarios. Contact us now! We will be pleased to discuss your simulator and simulation needs with you.